Dr. Krista L. Lanctôt has a PhD in Clinical Pharmacology from the University of Toronto, with additional training in pharmacoepidemiology. She is currently a Senior Scientist in Geriatric Psychiatry and in the Hurvitz Brain Sciences Program at Sunnybrook Research Institute, and the Head of Neuropsychopharmacology Research. She is a Full Professor of Psychiatry and Pharmacology/Toxicology at the University of Toronto, Toronto, Ontario, Canada. 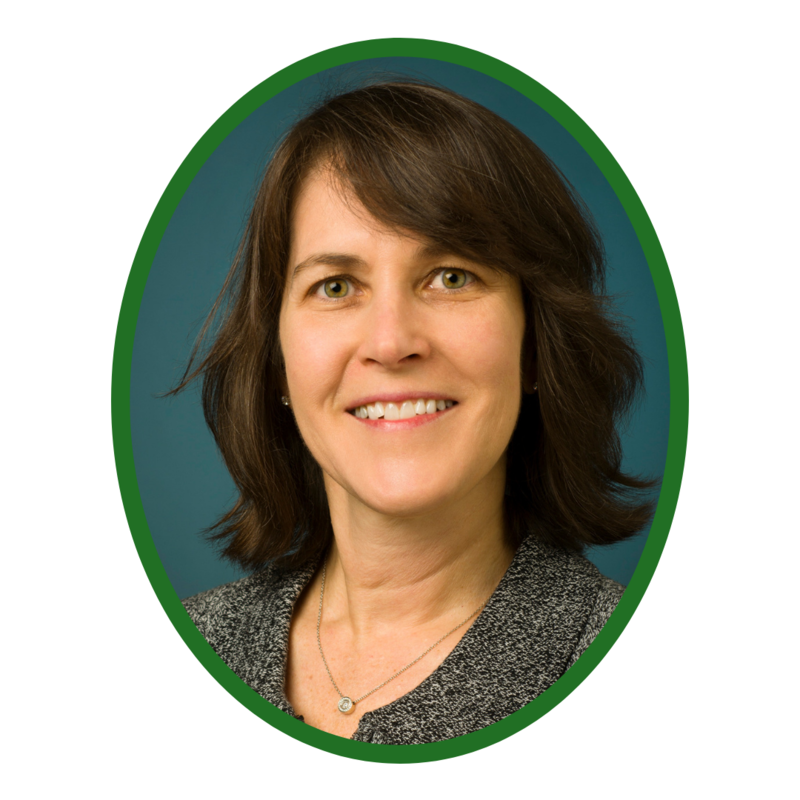 Dr. Lanctôt is an active researcher in clinical pharmacology with over 250 publications. Her group’s research has focused on optimizing the pharmacotherapy of cognition and neuropsychiatric symptoms associated with dementia and in predementia states. In addition to running randomized controlled trials, her group uses biomarkers, pharmacologic challenge and neuroimaging to further understand these symptoms and target pharmacotherapy. She Co-Chaired the Neuropsychiatric Symptom Professional Interest Area (PIA) within the International Society to Advance Alzheimer's Research and Treatment (ISTAART) and is the co-lead of an international Apathy Workgroup among other leadership roles. She currently holds grants as PI from the NIH, Alzheimer’s Drug Discovery Fund, Alzheimer’s Association US, CIHR and Alzheimer Society of Canada. She is a full member of the School of Graduate Studies of the University of Toronto and has successfully supervised 29 graduate students, many of whom have become clinician-scientists.